Charles “Charlie” Shaver will join Specialty Chemicals from Axalta, where he currently serves as Chairman of the Board and Chief Executive Officer. 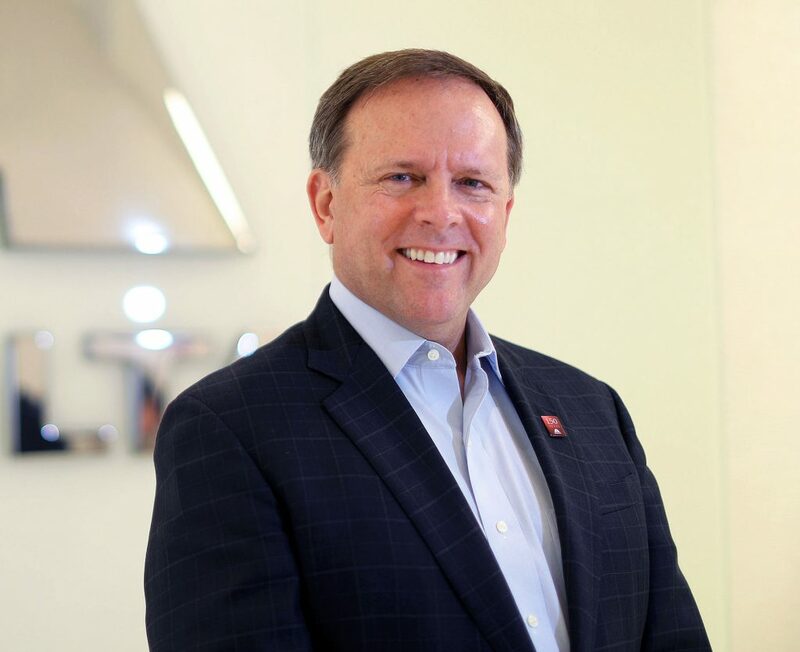 He will step down as CEO of Axalta on 4 September but will remain Chairman of the Board. In its strategy to separate Specialty Chemicals from its Paints and Coatings business, AkzoNobel announced in March 2018 that it had agreed to sell its Specialty Chemicals business to The Carlyle Group and GIC. Upon completion of the transaction, expected before the end of 2018, Shaver will head the new company as Chief Executive Officer. Shaver brings more than 35 years in leadership roles across the global chemical industry. His appointment is subject to completion of the transaction.